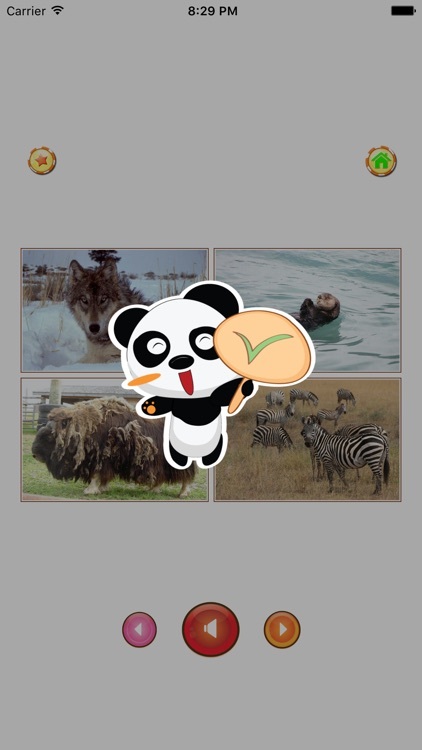 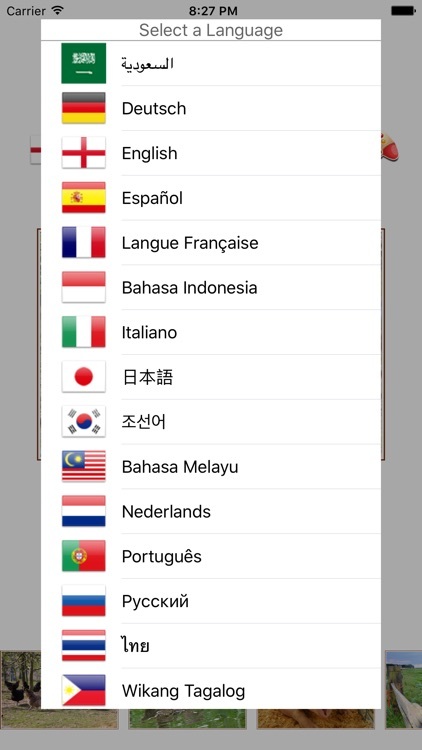 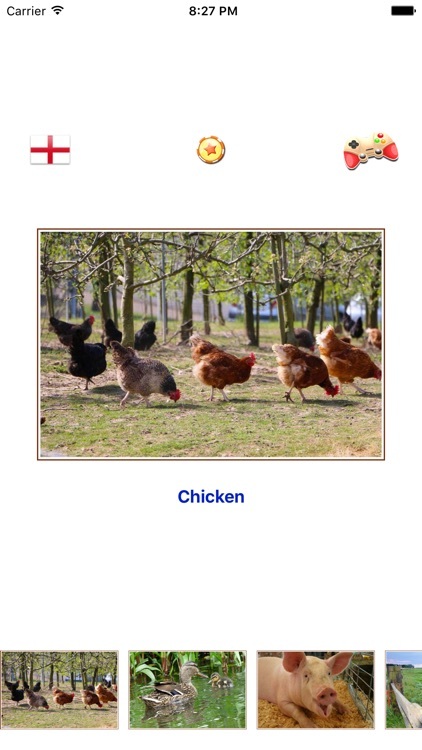 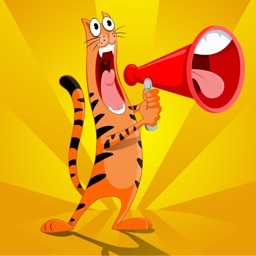 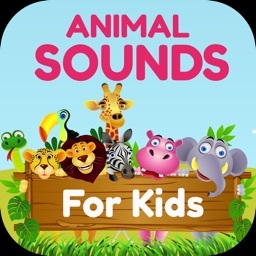 Animal sounds - App for kids is a free educational application that helps young children learn the animals and their sound. 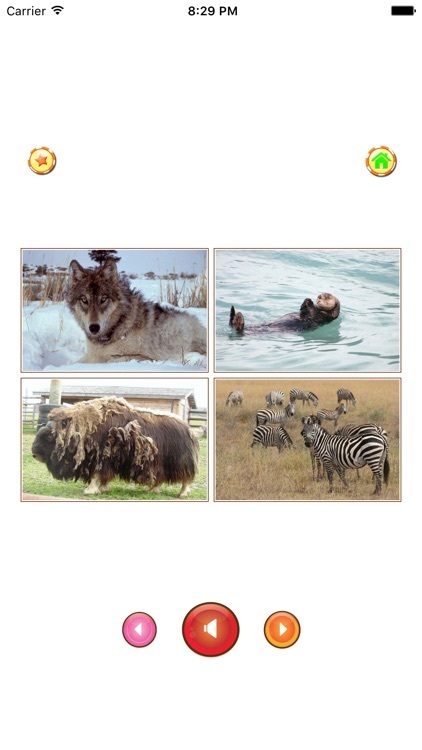 Kids can play the game "What animal is it? 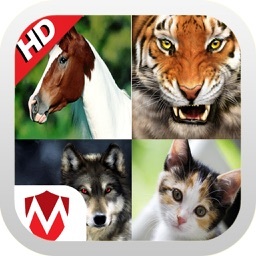 ", which can teach them to recognize the animals and their sounds. 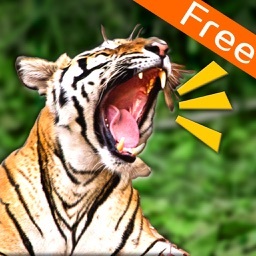 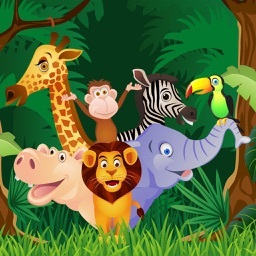 Animal sounds - App for kids will help parents teach the animals as animal zoo, animal farm to their children while having fun at the same time. 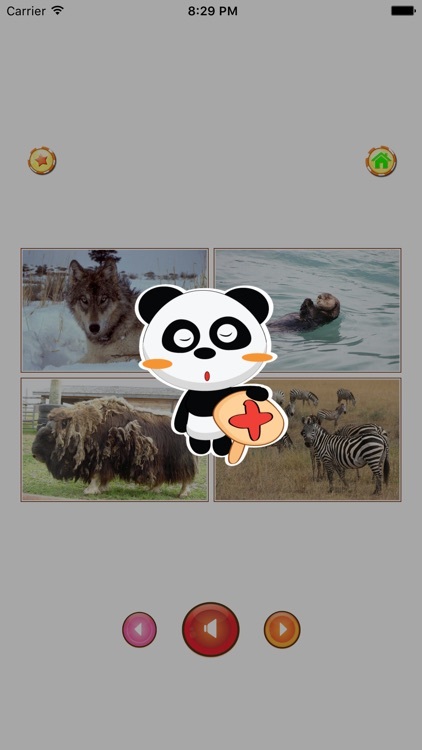 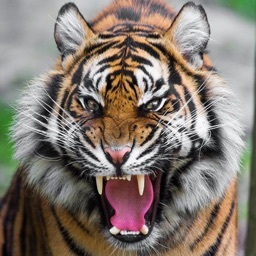 - Click on the animal to replay name and sound.